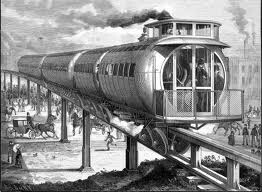 The earliest the elevated trains were in London during the early1830s, it took three years the build 2.5 miles of rail. 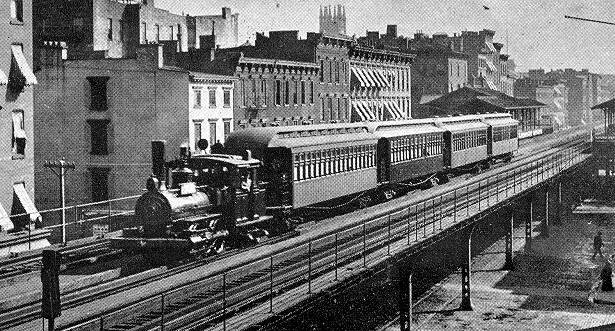 The elevated trains became popular in the United States in the mid to late 1800s in the bigger cites. New York, San Francisco, and Chicago were the cites that had the most rails and the most usage of the trains. Chicago has the third larges elevated rail systems. This system started June 6, 1892. On average 788,415 people ride the trains every weekday and 519,959 each Saturday, and 377,308 each Sunday. The top speed that the trains can go in the city is 55 mpg, but that is not everywhere that is just in a couple spots in the city. The city has 224.1 mi (360.7 km of rail in the city. 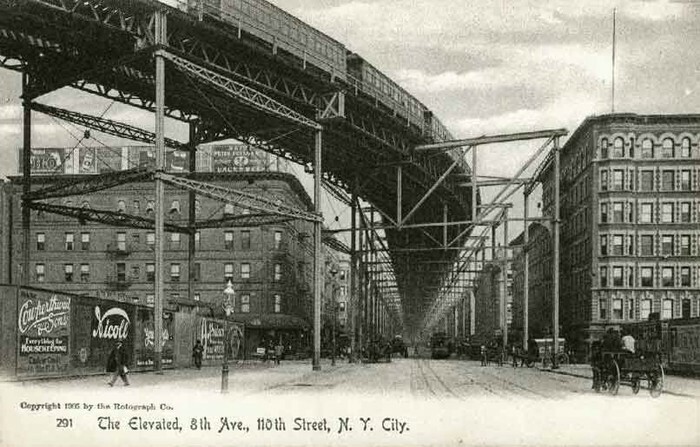 The elevated trains are convenient in the huge cites because they streets were crowded with people and filth. The trains are over the streets to avoid the crowd. The streets were filled with trash and people and the train would get caught in all of that. They are most convenient because they get people place to place faster threw the city.